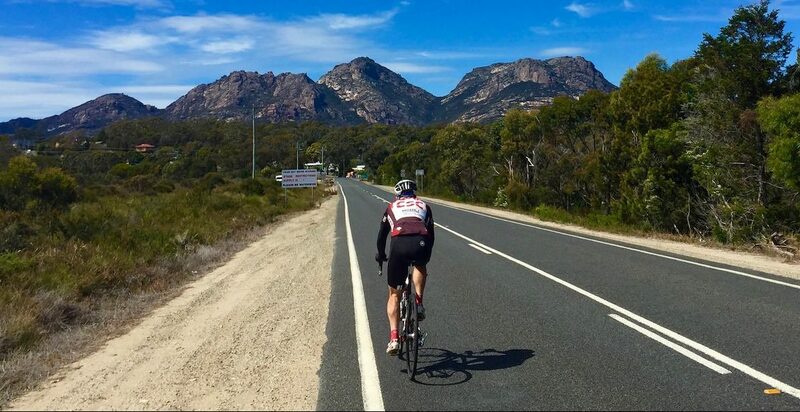 Two Tassie Classics - What Becomes of the Lionhearted? The first you can’t find anywhere else on Earth – well at least not in the wild. 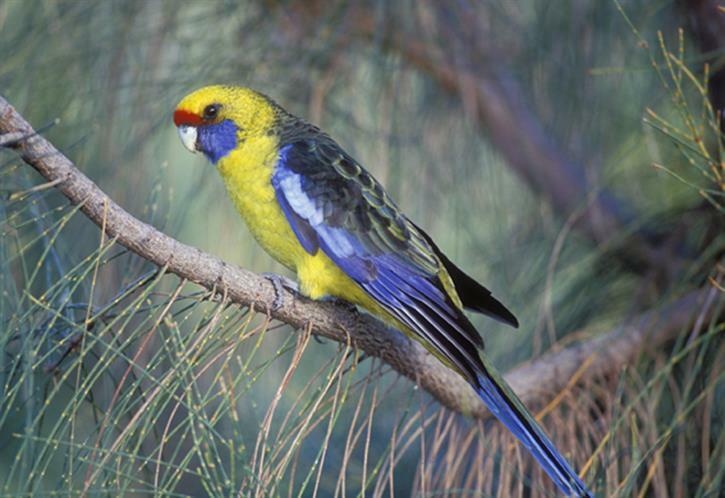 The Green Rosella is endemic to Tasmania and the largest of the rosella family. 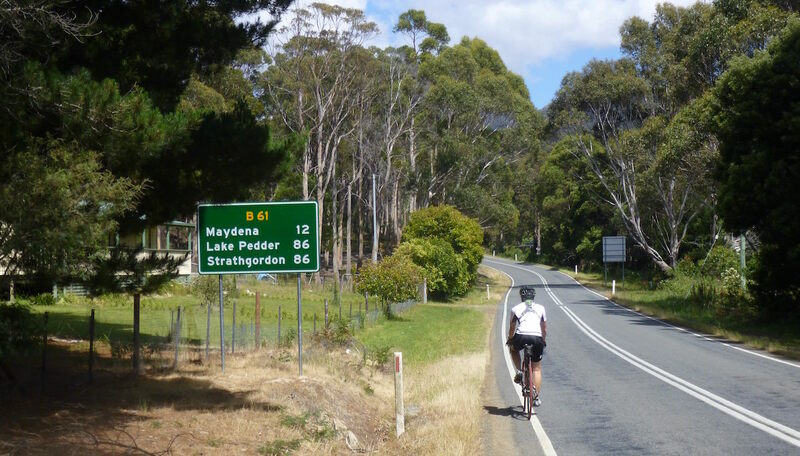 It can be found almost anywhere in Tasmania and makes a wonderful cycling companion from time to time. As you can see, it’s a gorgeous bird. We often see them flying past or ferreting about in trees along the roadside. They are reasonably curious and, like their more colourful cousins the Eastern Rosella will occasionally flit alongside for a while as you ride along quieter roads. It’s quite a treat when this happens. As for the second Tassie Classic: do yourself a flavour: come UnderDownunder and experience the joy of a finely-crafted scallop pie. 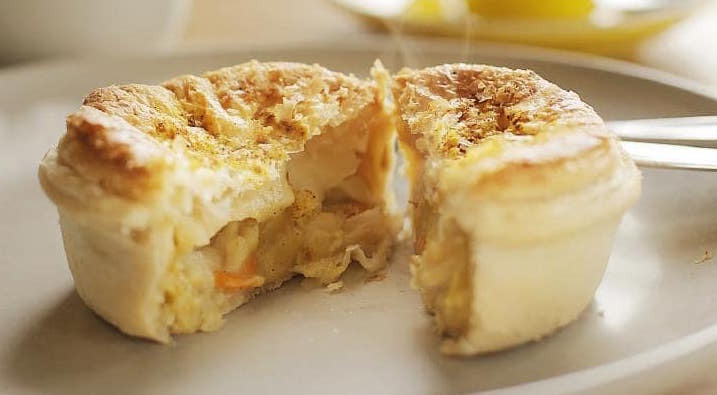 (NB:if you google “scallop pie” the results you get will be ALL Tasmania) There is just something special about pastry filled with a bunch of the best scallops in the world. This great UnderDownunder icon typically has the scallops suspended in a mild curry sauce and most purveyors will offer a variation on this theme. One of my favourite eateries, Jackman & McRoss, have shared their recipe with the world. I’ve had it; it’s great … but there are lots of other great examples waiting to be sampled at cafes and bakeries scattered around the island. But hey! Why take my word for it? 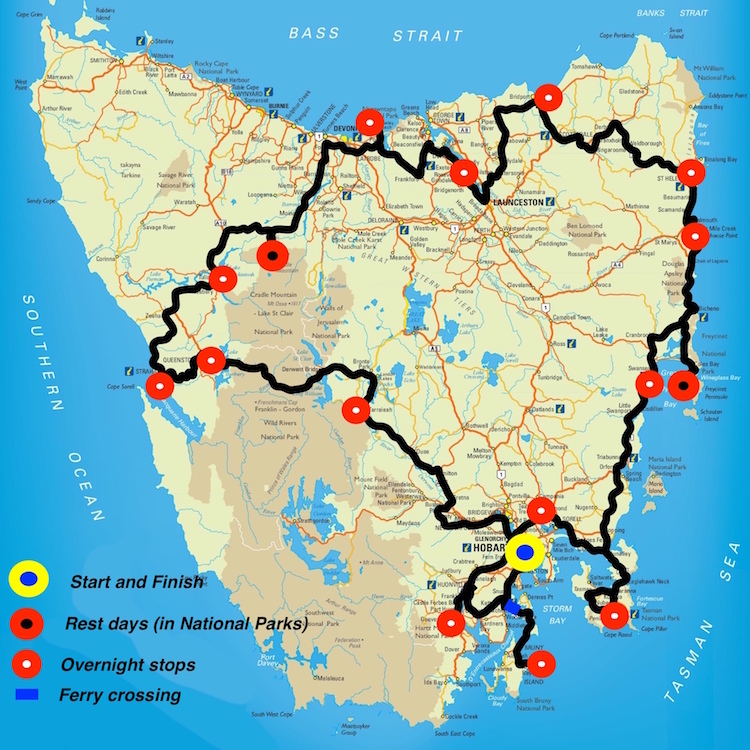 Come on down to Tassie, ride UnderDownunder with us (after we get back from Lionheart) and try one for yourself. I promise to help you find a good scallop pie or three to sample around all corners of the island!